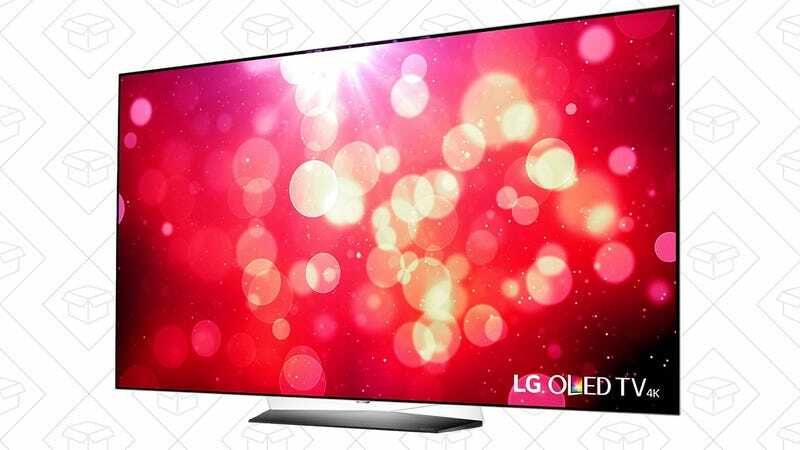 We’ve seen a handful of deals on LG’s OLED TVs for around $1500 (55") and $2200 ($65"), but if you don’t mind buying a refurb, Woot has the best prices we’ve ever seen today, by no small margin. As you’d expect from any high-end TV these days, that gets you a 4K panel and Dolby Vision HDR, but OLED technology means the blacks will be far richer, and the colors more vibrant than any LCD-based screen you can buy. While they last, the 55" is only $1100, and the 65" is going for $1800, with free shipping for Prime members, or $5 shipping for everyone else.